July - October After the closing date, DEEWR will review applications to ensure applications meet Award eligibility requirements. Applications which meet eligibility requirements will then proceed to an external selection panel where they will be assessed against the selection criteria. The selection panel makes recommendations to DEEWR with the final decision on Award allocation being made by DEEWR. 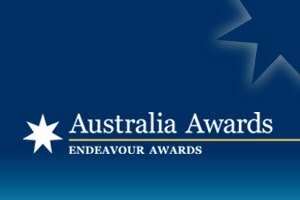 Demikianlah informasi mengenai Australian Government Endeavour Awards semoga berguna bagi anda.